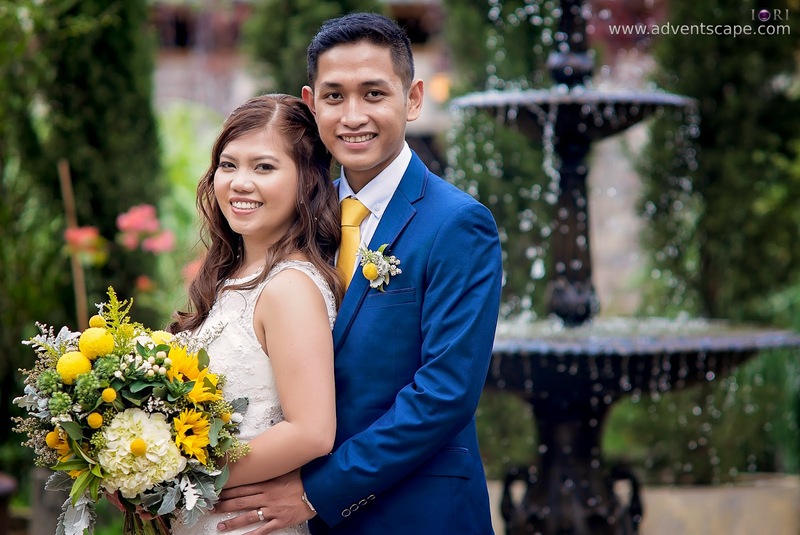 I would like to personally congratulate Paul Floyd Padilla and Joceli Joy Cabides for exchanging their vows today, 31 March 2015. They are a lovely couple and looks like they have a great future ahead of them! They are young and vibrant. They seem to be at their adventurous stages and I hope they get the most out of their travels! But for now, Congratulations to Floyd and Joy. May you have more adventures to come! Hi I am looking for a wedding photographer and saw this post on google. Joy is my work mate and was so ecstatic when I saw their photos on your website. She gave me the name of their photographer but lost it and happy to find you. Hi Rainne, What is your email address? I can contact you there to get you more information. Thank you! Wedding is Northern Beaches on November this year. I'm looking for 6 hours photo coverage. Do you have some more photos from Joy wedding? Would love to see them again as I want it similar to that.